Welcome to Nationwide HealthCare, LLC. Are you or a loved one facing a health challenge? 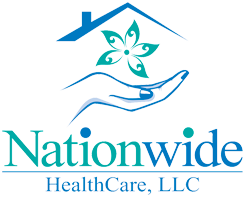 Nationwide HealthCare, LLC is a home care provider servicing Cleveland and surrounding cities since 2004. Our mission is to provide the highest quality care for each of our clients. We care for each individual like our own family members. 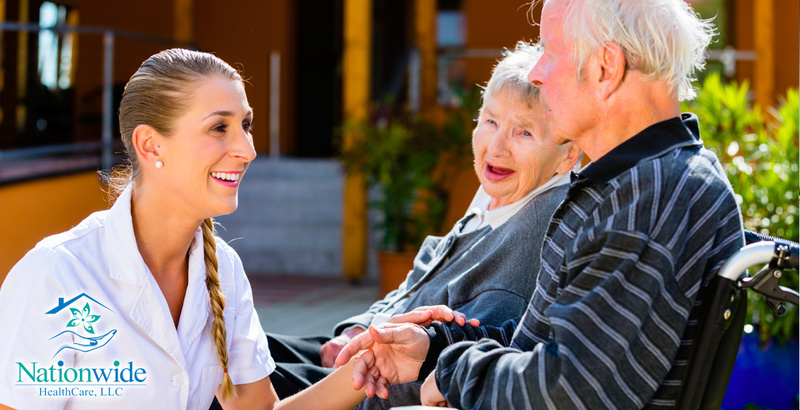 NHC office staff will be glad to help the patients get qualified for various programs that may pay for home care. 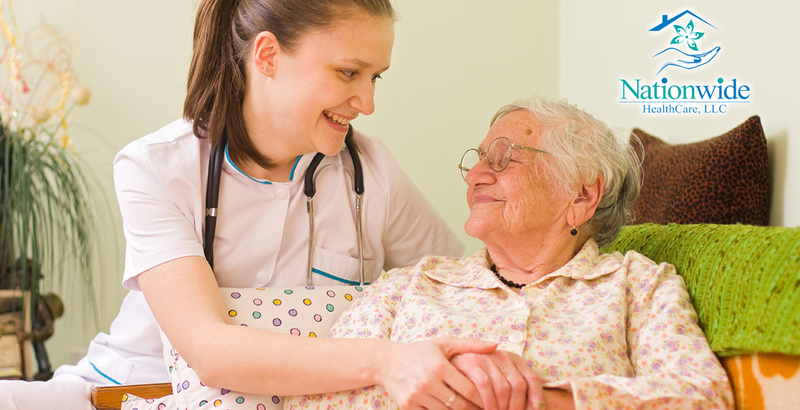 Each of our clients receives a skilled assessment by a registered nurse. 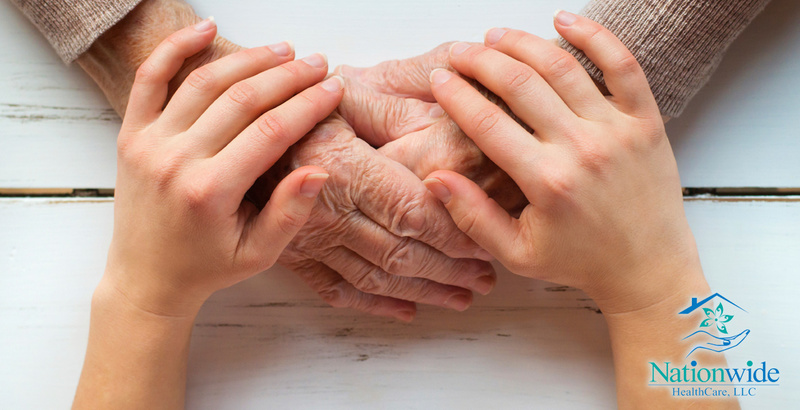 We collaborate with our client and/or their family to create an individualized plan of care. 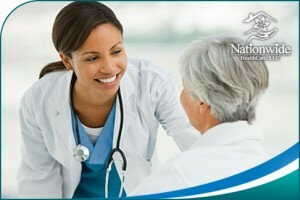 Nationwide HealthCare, LLC will exceed your expectations as we care for our clients with skill, compassion and respect. 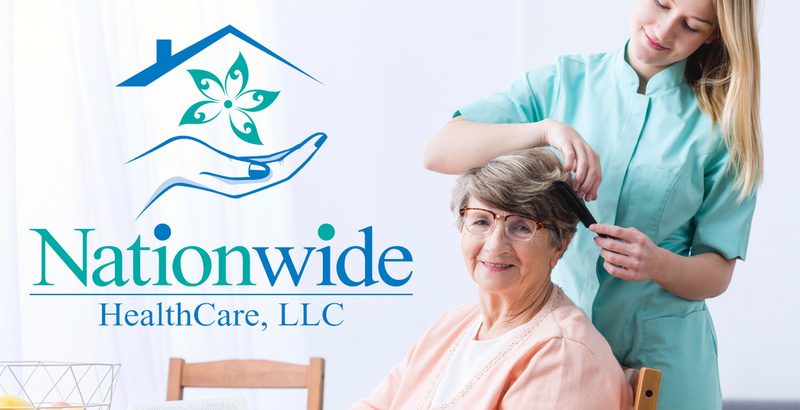 If you are unsure of your home care needs, or if home care is right for you, call Nationwide HealthCare, LLC and we will answer all your questions and help you receive the appropriate care to meet your needs. Discharged from the hospital to recover from surgery or a serious medical event. In need of support to stay independently at home or need help with wound care. Experiencing a change in health status. In need of assistance with personal care and homemaking service. Home-bound and need nursing visits between physician visits. In need of physical and occupational therapy at home. Bay Village, Bedford, Bedford Heights, Berea, Brecksville, Broadview Heights, Brook Park, Brooklyn, Brooklyn Heights, Brunswick, Cleveland Heights, Cuyahoga Heights, East Cleveland, Euclid, Fairview Park, Garfield Heights, Independence, Lakewood, Linndale, Maple Heights, Newburgh Heights, North Olmsted, North Royalton, Parma, Parma Heights, Rocky River, Shaker Heights, Solon, South Euclid, Strongsville, University Heights, Warrensville Heights, and Westlake. Our caring staff will be pleased to help you! * Light housekeeping, meal preparation, shopping and errands may be available to you depending on your insurance restrictions. Medicare, Ohio Medicaid, HMO Plans: (CareSource, Buckeye & United Healthcare), Private Pay. We except all My Care Ohio insurance plans. Copyright 2016 Nationwide Healthcare, LLC - All Rights Reserved | Website developed by www.ClevelandWebsiteDesigner.com.